It is said that the person who does Surya Namskar is untouched by poverty for his thousand lifetimes. 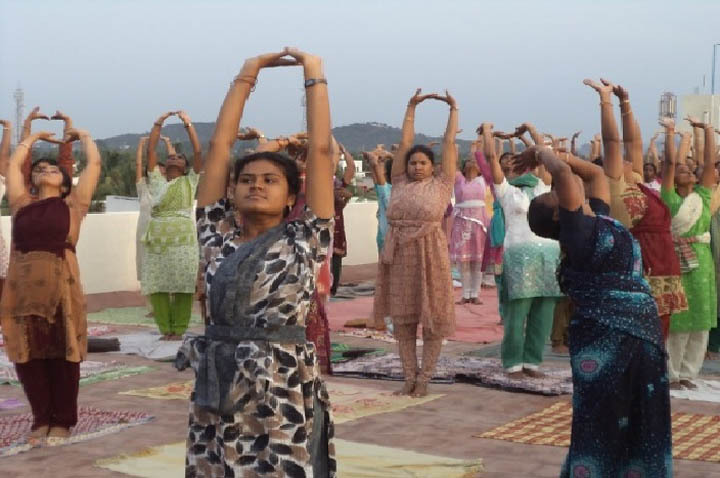 Surya Namaskar Yagna is made compulsory for the students of the vidyalaya from classes III – XII. The same opportunity is extended to the parents.